Gerry’s Restaurant and Bar, formerly Gerry’s Grill, offers a wide array of mouth-watering dishes, including grilled seafood, Filipino favorites, beer and bar chows. The popular Filipino restaurant that has been making waves since 1997 in Tomas Morato, Gerry’s Restaurant and Bar opened in the U.S in 2010 and in Singapore and Qatar in 2012. Gerry’s has rapidly expanded to 75 branches around the world. The exciting menu is filled with fresh dishes, from Filipino favourites to more exotic dishes. Among the best sellers are Inihaw na Pusit, Crispy Pata, Pork Sisig, Beef Kare-Kare, Nilagang Bulalo, Beef Kaldereta and Inihaw na Manok. Sisig is a popular appetizer that originated in the culinary capital of the Philippines: Pampanga. Traditional sisig is composed of chopped pig’s face (snout included) and ears with generous amounts of chicken liver mixed with minced garlic, onions, pepper. A plate of Gerry’s sizzling, scrumptious Sisig makes an excellent beer partner. Sisig is best enjoyed when served hot and sizzling. Gerry’s crispy pata is boiled, marinated and deep-fried resulting in a crisp-on-the-outside-yet-juicy-on-the-inside indulgent treat! The meat is so tasty and moist that it could be enjoyed with rice. I would usually add soy sauce and other seasonings, but this one was good on its own. 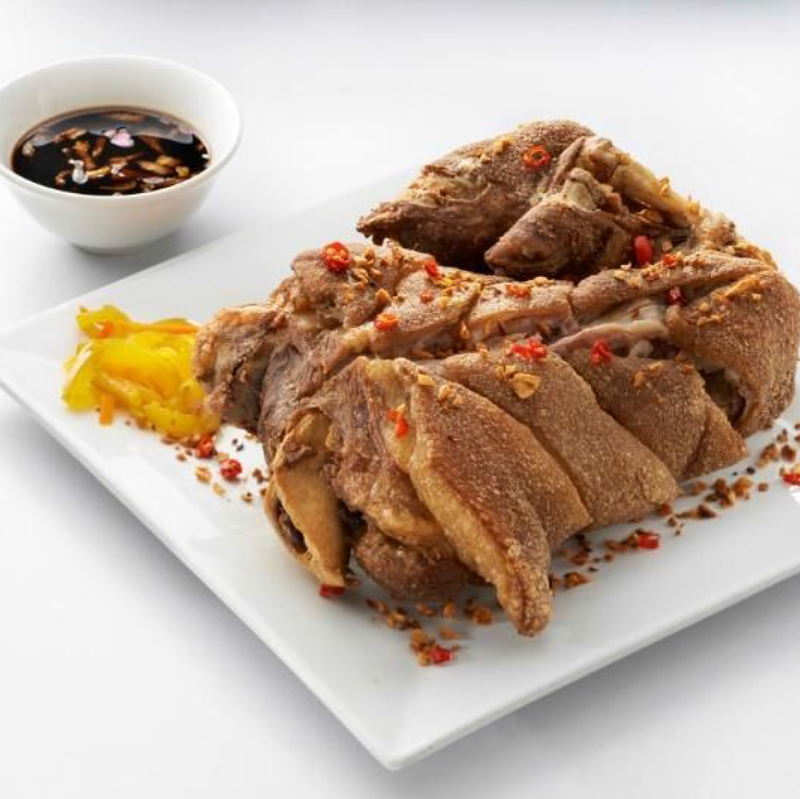 Crispy Pata, served crispy is an all time Filipino favourite! I ordered pinakbet since it’s one of my favorite Filipino food. 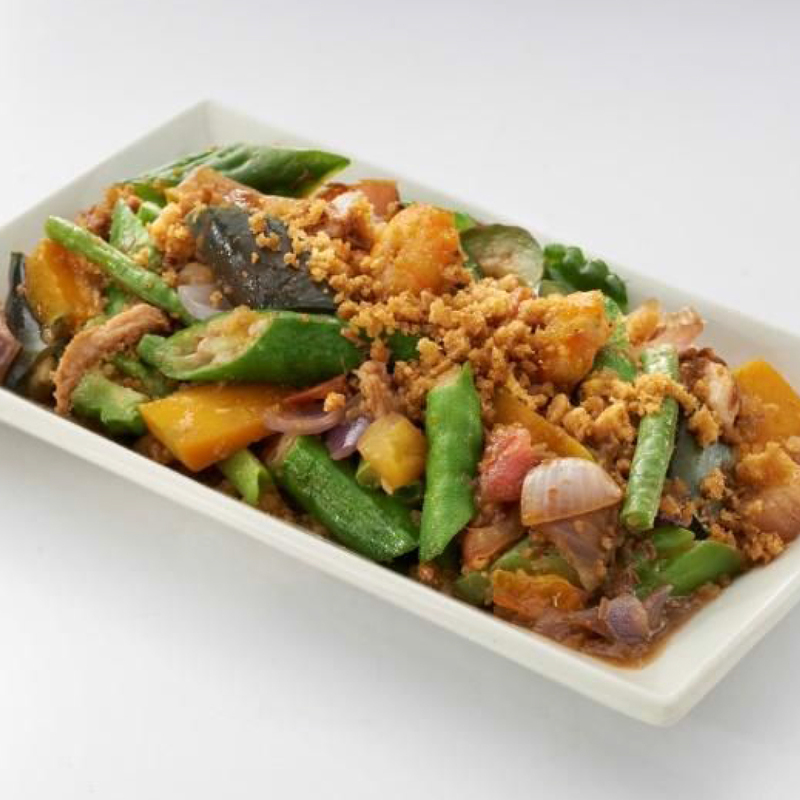 It’s a combination of different vegetables cooked in bagoong (a type of fish paste). Gerry’s has everything on the plate: aubergine, string beans, okra, bitter melon, squash, tomatoes, and strips of pork topped with chicharon that gave it a slight crunch. If you love veggies then you’ll enjoy this dish like I did. Giving it a thumbs up! A well-known Ilocano vegetable dish, loved by Filipinos. This Grilled Squid is Gerry’s claim to fame! A Filipino meal would not be complete without this all-time favorite. What makes this dish so special? A secret adobo sauce ingredient that enhances the squid’s flavor. The meat was tender, not rubbery and it was juicy. Another thumbs up! 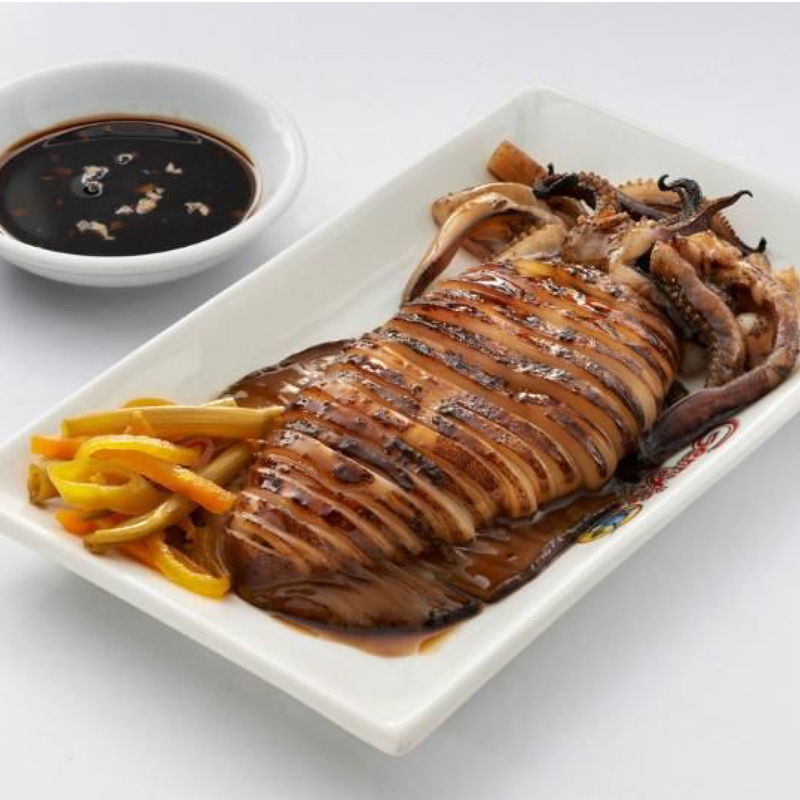 Gerry’s Grilled Squid is a must-try! 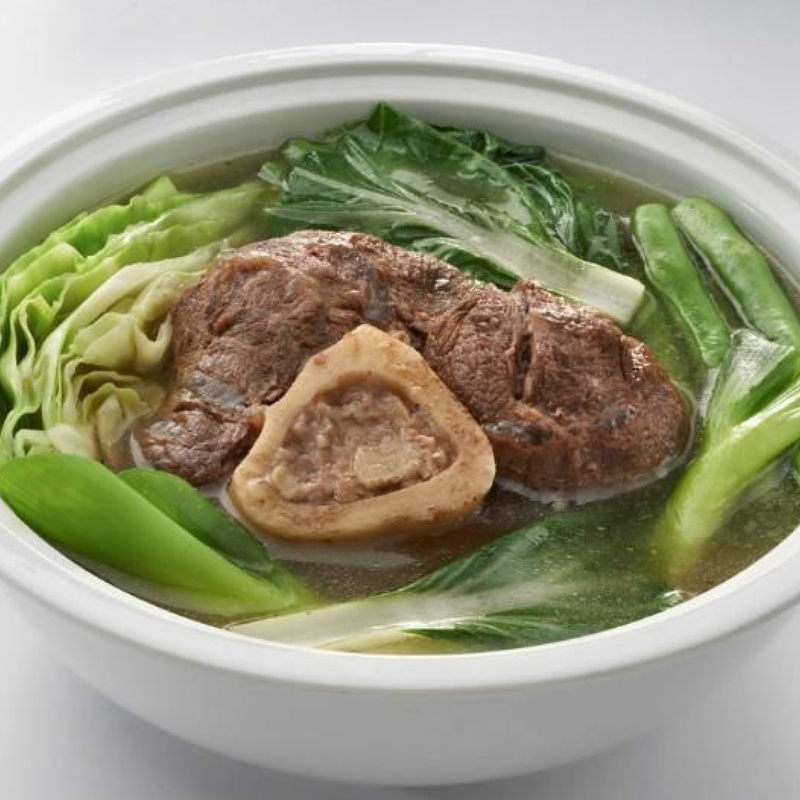 Bulalo is one of the most favorite dishes in the Philippines. This clear soup dish is made so appetizing by cooking beef shanks and bone marrow. Gerry’s keeps the broth hot longer than the usual with the beef braised to a tender perfection, and the vegetables cooked without losing their crisp freshness. No questions, no hesitations: just simple, good Filipino food that leaves you satisfied. Bulalo, best enjoyed when shared! 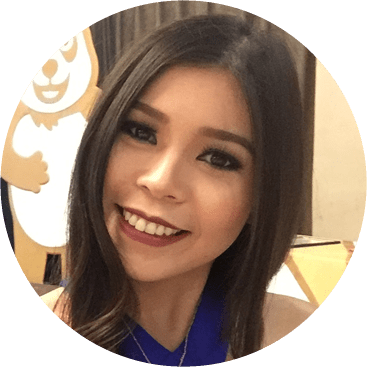 Cebuano born and bred, Mitz is a registered nurse turned Marketing Manager for foodpanda. A devoted lover of words and wit, Mitz wanted to try her hand at writing. She will never refuse a piece of dark chocolate or anything matcha.